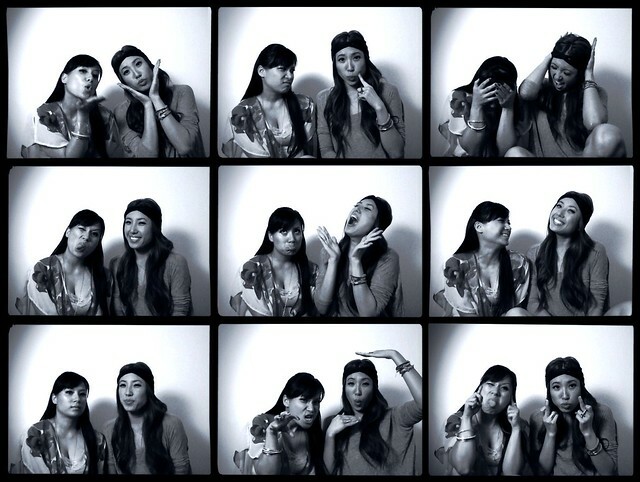 photo sesh with my sister! loves her. photobooth fun @ princess ZOEY's babyshower!